#GuessTheMax – You could win some Maxtop goodies and some sweets! Have you got a sweet tooth? Well, you could be in luck! We’re running a series of competitions in which you could win a bag of sweets and some Maxtop goodies! Reckon you’ve got a sharp eye for quantities? 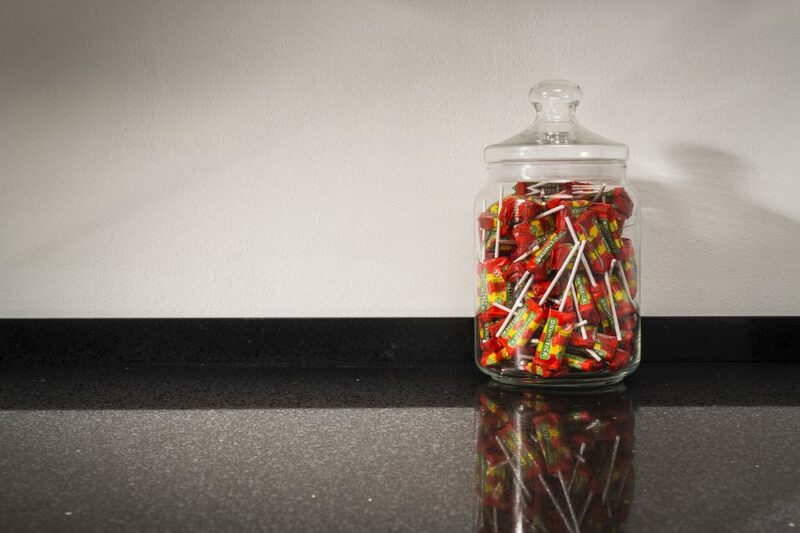 All you need to do is guess how many sweets are in the jar. The winner will be the person who guesses the correct amount or the person who guesses closest to the correct amount! Keep up to date with the competition by following Maxtop on Twitter and Facebook. The prize is one bag of Drumstick sweets and some Maxtop merchandise.